For all of the hype that led up to the halftime showdown in Jackson, Miss. 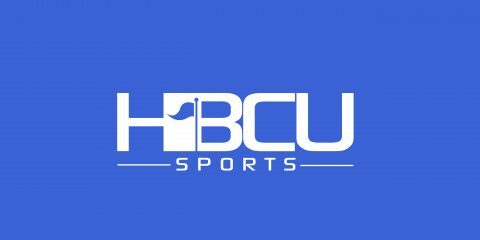 between the two top-ranking HBCU bands in the country Saturday night, fans were not disappointed in witnessing a halftime ‘dissfest’ between two schools whose fan bases simply don’t like each other. As entertaining as both shows were, however, neither was the top performance from the past weekend. Here are the top five HBCU band halftime performances from Week 8. Performed at William H. Greene Stadium, Washington, D.C. Performed at Armstrong Stadium, Hampton, Va.
Wow, this poll can’t be accurate!! !